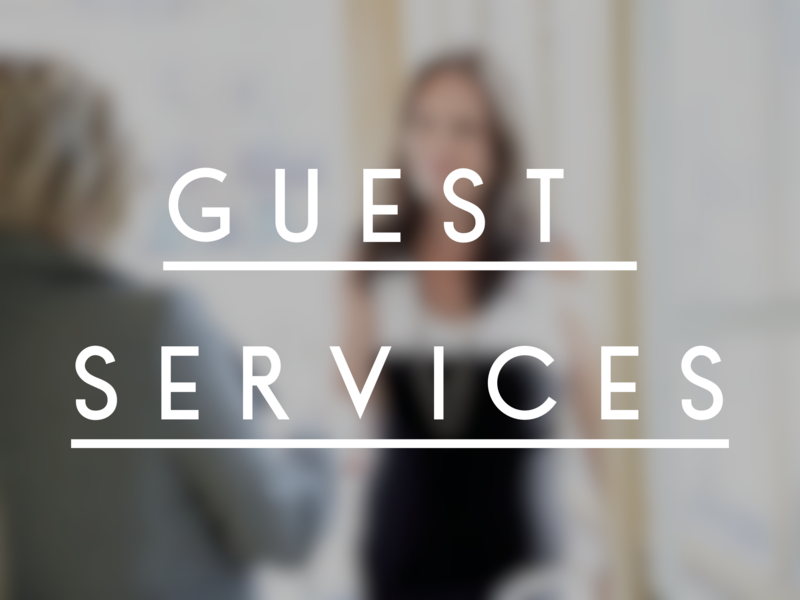 If you enjoy meeting people and would like to represent Sojourn Church at our corporate gatherings, we would like you to be a part of our Guest Services Ministry. Team members help to welcome guests and members to make everyone feel welcomed. Details Open to Men and Women, married or single.